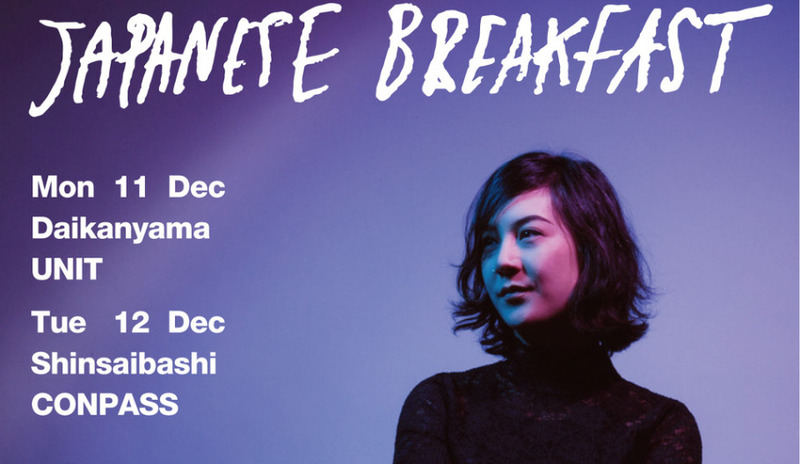 Michelle Zauner aka Japanese Breakfast, also known as a member of Philadelphian Band Little Big League is coming to Japan with her new album "Soft Sounds from Another Planet" released July 2017. Soft Sounds from Another Planet is scored as 8.0 by Pitchfok. The songs have a spacious, expansive sound and it can be described as spicy electro pop for adult. She had toured with her label mate, Mitski and she has now tour with Slowdive for her new album. 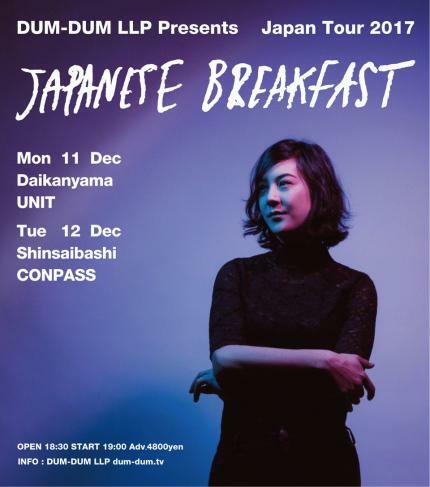 This Japan tour is her first ever show in Japan as band set!! !